If you are self-employed, then you no doubt are always on the lookout for ways to reduce your income tax. It certainly it is a fine line that you have to walk, because if you start looking for loopholes and ways to bend the rules then you could find yourself in trouble with the government. Instead, it’s a much better idea to focus on keeping your business running smoothly and efficiently. Also, consider hiring a good accountant if you haven’t already done so. Although this might be an extra expense, accountants usually pay for themselves many times over. Below are some of the best income tax tips for self-employed people, which when followed on a consistent basis will result in you having to pay less tax. It always pays to know how much you can claim for travel expenses. For example, if you regularly use your vehicle to go and buy supplies, go to seminars, or meet with business associates, then this all counts as a travel expenses and in most cases is 100 percent deductible. Also, when traveling abroad for business, many of the costs such as hotel, travel costs, and car rental fees can be put down as a travel expense. Always be aware of the major tax deadlines. 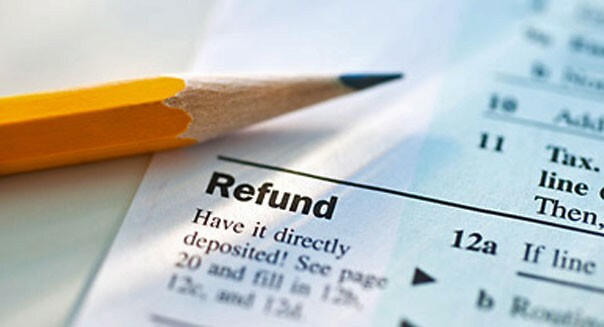 Your tax return must be submitted by the due date if you want to avoid penalty charges, and you must also be aware of your financial year so that the correct income and expenses are accounted for. The government does not take kindly to business owners who miss deadlines or get their information wrong, so you need to be fully aware of all the important dates. If you have trouble with this, then it is probably best that you get an accountant who can do all of the hard work for you. In recent years, it has become possible to file your tax return online. If you are comfortable computers and the internet, then this is a much better way to do things, as there is no messing around with paperwork and sending documents through the post. Not only that, but your tax return can be filled in much quicker when you do it online, often saving you hours of your valuable time.